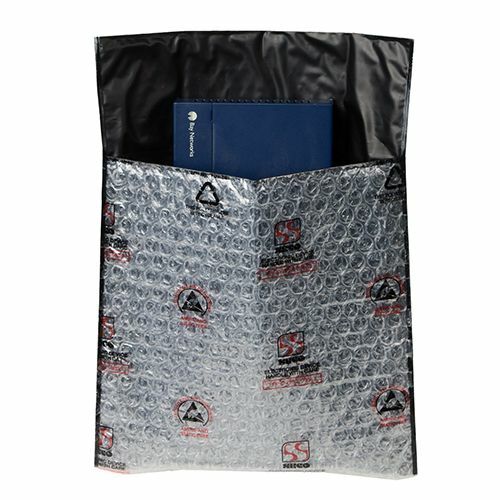 If you are need of some extra protection for your devices, then this double-layered tuck flap cushioned pouch is the perfect packaging material for your needs. 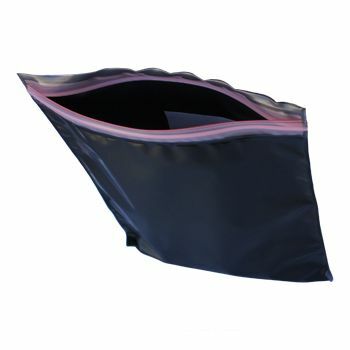 The pouch offers premium protection against static electric charge. 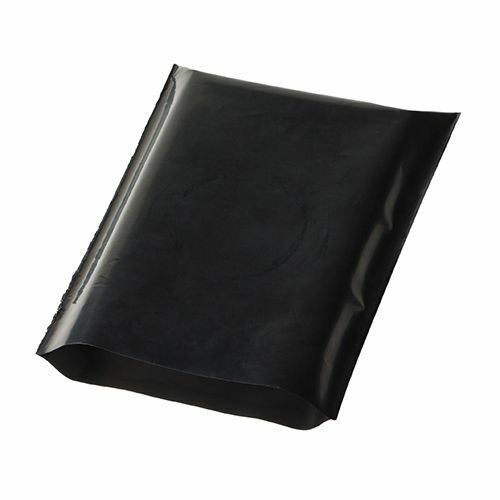 Consisting of high-performance carbon coated film, it ascertains that the buildup of electric charges is prevented to keep the electronic circuitry safe. 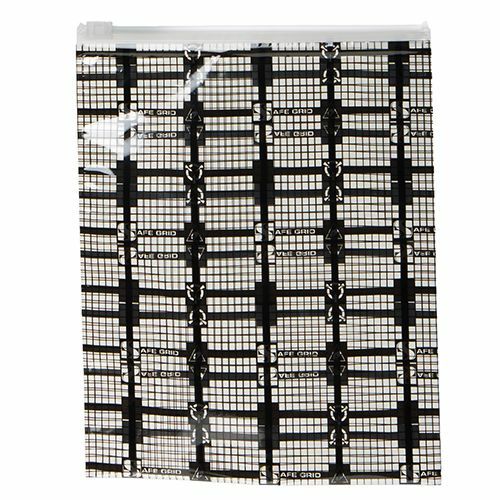 This cushion pouch also creates Faraday Cage shielding effect that keeps electromagnetic radiations from interfering with the items in the package. 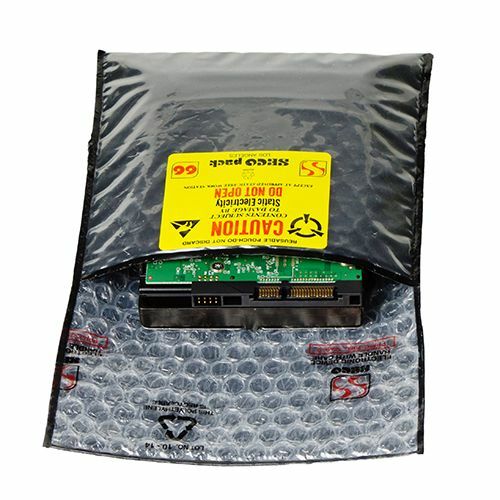 Want to provide that extra protection to your devices? 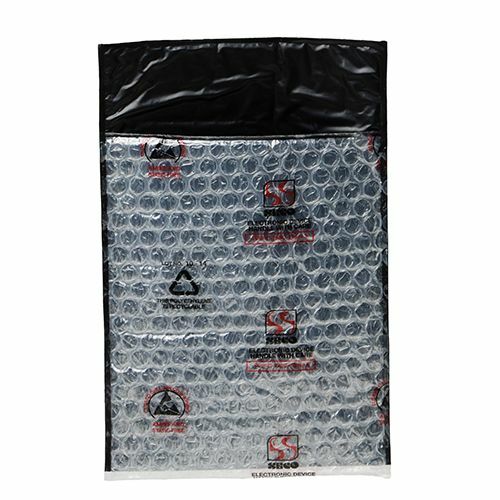 The answer to all your protection worries is our two-layer tuck flap cushion pouch! 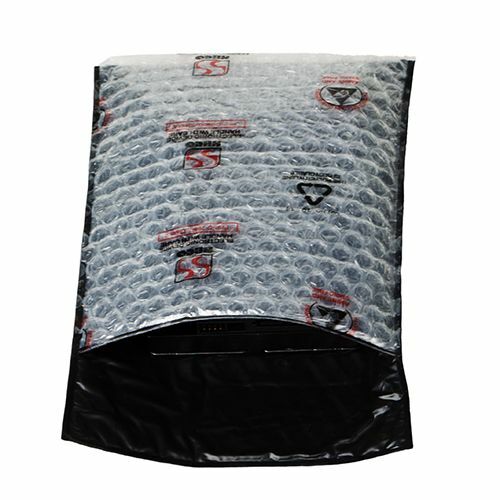 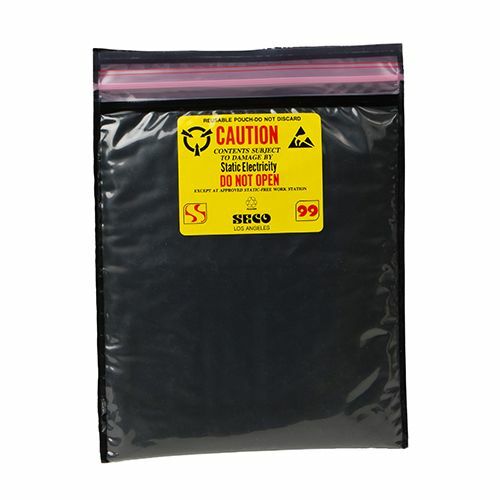 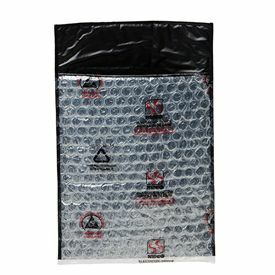 This excellent protective pouch offers the best protection against static charges. 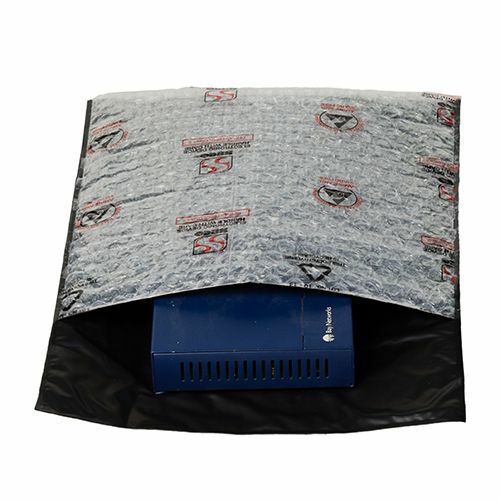 It is prepared from a highly conductive carbon-based film, which does not allow the buildup of charges that cause damage to the electronic circuits. 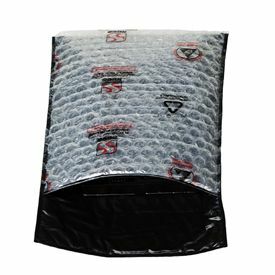 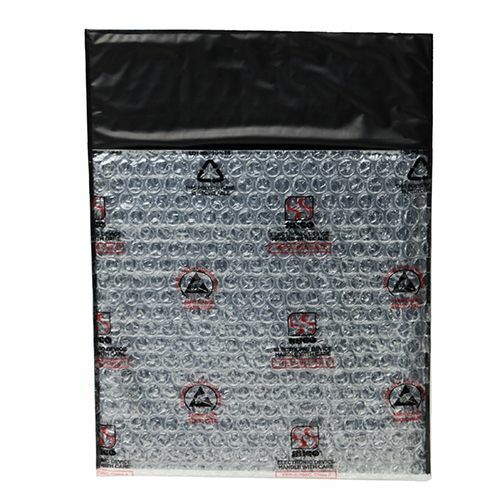 Our cushion pouch provides static dissipative protection by implementing the Faraday cage effect. 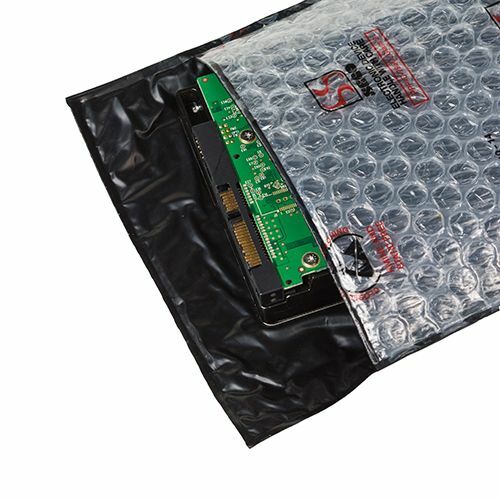 Our protective pack also ensures that your devices remain protected when getting transferred.